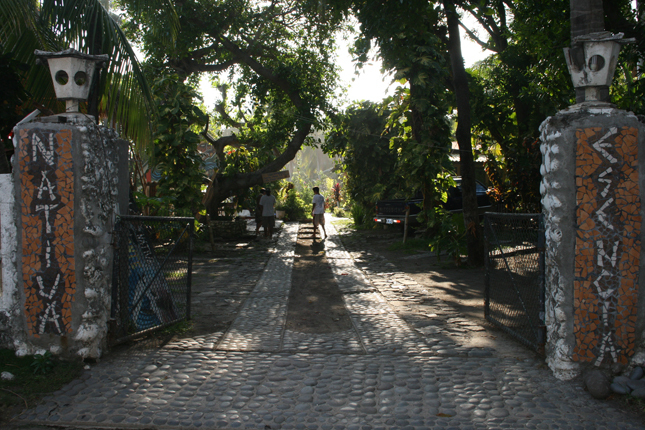 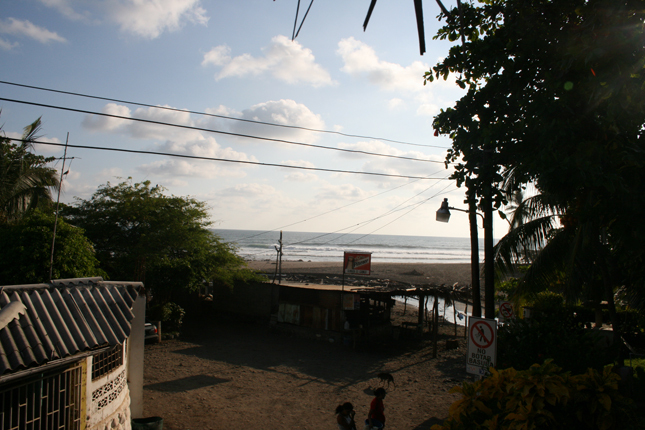 El Zonte beach is located in La Libertad area at the km53 of the litoral road, El Zonte is a small village very popular for it great surf, is known as one of the main surf destination, more quiet area than El Tunco beach town and the surf for intermediate to advance surfers. 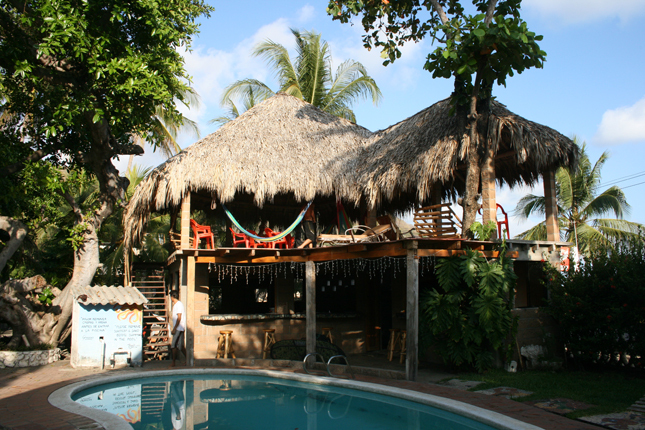 In town you find several bars and Restaurants available, small places but very confortable with a great touristic enviroment with travelers from different part of the world. 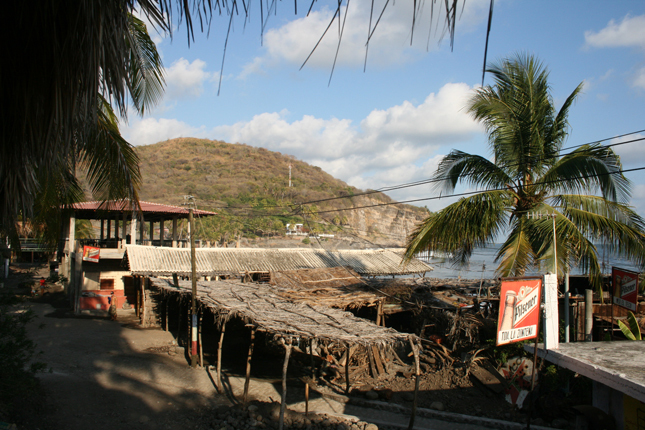 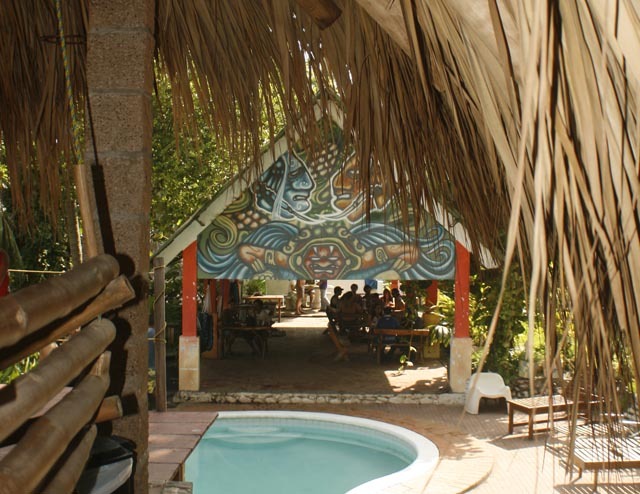 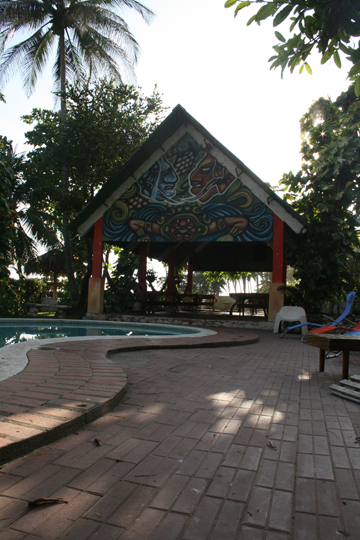 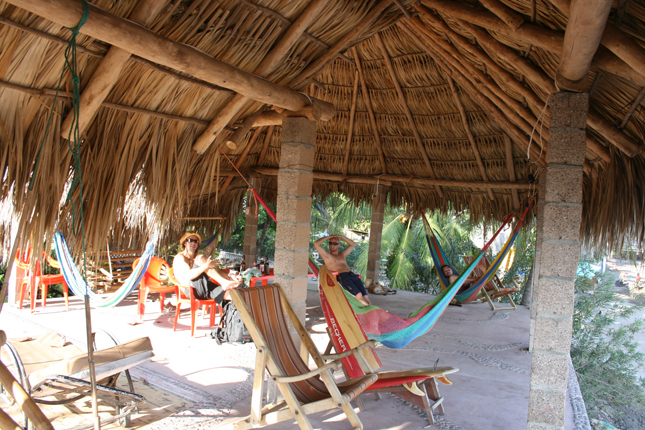 Right infront of the ocean is located a nice small hostal with fantastic rates for lowbudget travelers, very confortable rooms, with private bathrooms, Air conditioner and also dorms available. 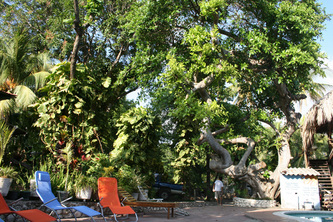 get more information about it, contact the hotel and get a quote. Check availabilty and get a quote. 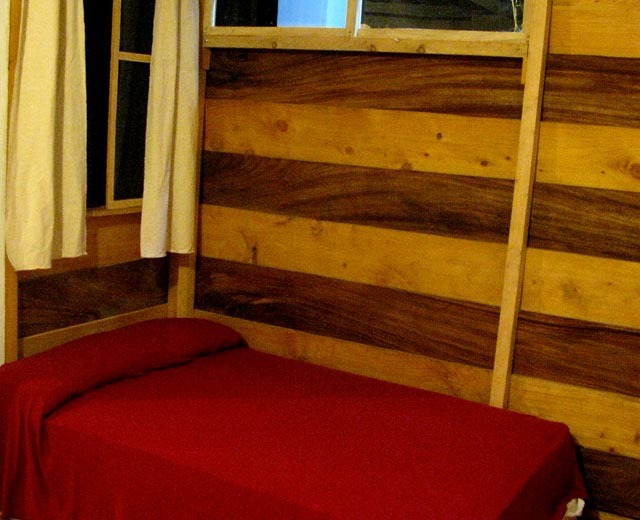 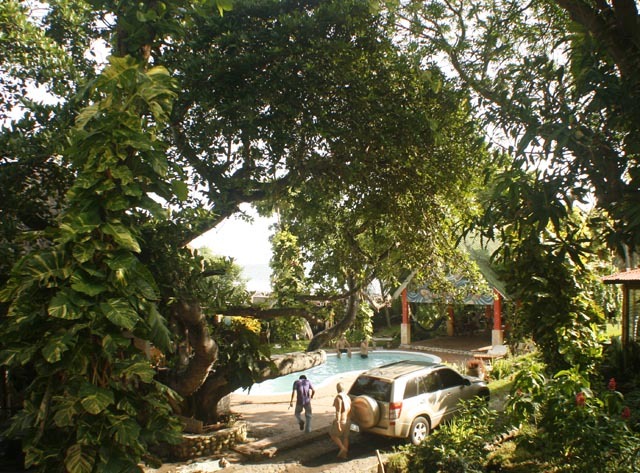 El Salvador hotel El Salvador Travel network and travel advise, find all the tourism destination and list of hotels, tour operator companies, destinies and activities in El Salvador, the best travel tips and advises in El Salvador. 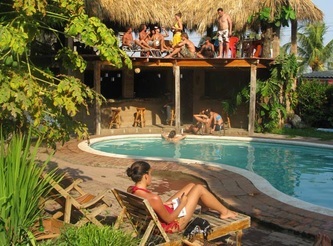 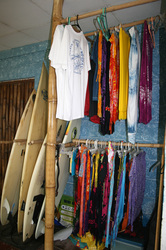 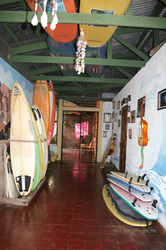 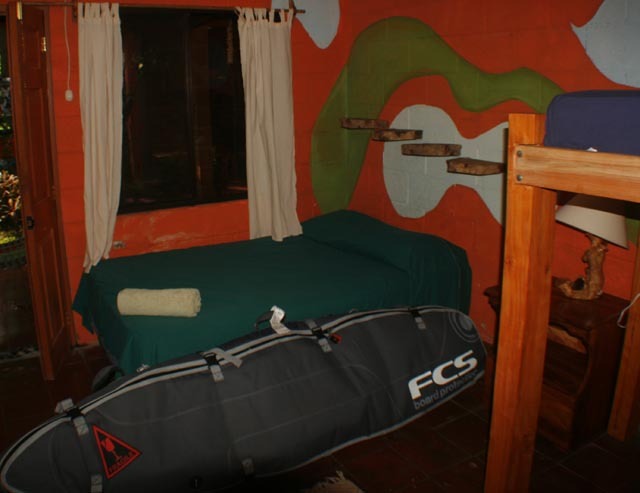 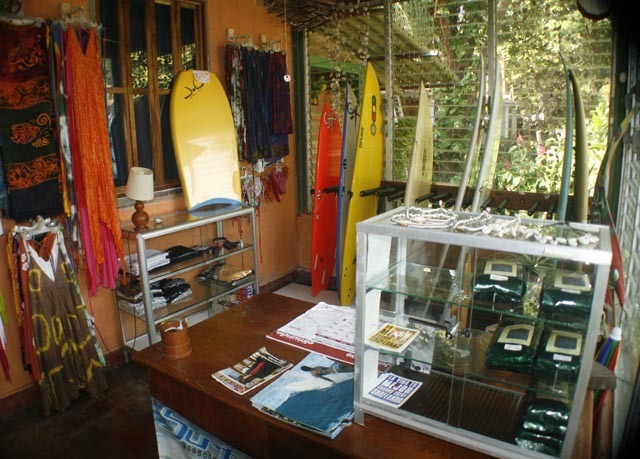 El Salvador Surf Hotel Surf Travel Company in El Salvador, find surf resort, surf hotels, surf camps and more information about all the different surf destination in central american surf paradise, el salvador is considered as one of the best surf destination in america.